Apoka Safari Lodge is the only lodge in Kidepo National Park, which is characterised by jagged hills, golden grasses, and plains dotted with wildlife. The rooms at Apoka have been built with comfort in mind. The ten spacious rooms have natural canvas walls and are surrounded by a rocky kopje with endless views across the savannah. With inside sitting rooms and private verandas, there are plenty of places to relax, read or take in the views. Each room has its own en suite bathroom with double sink and large tropical shower. Water is heated by solar power and there is plenty of it. Outside there is a sheltered terrace with private outdoor stone bathtub. All rooms have electric lights, power points. 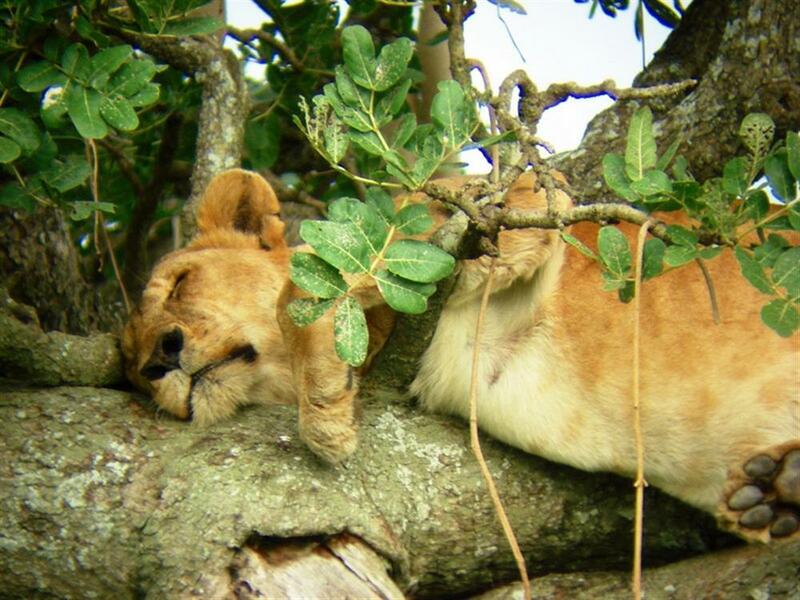 Wildlife in Kidepo is abundant. Lions, leopard, cheetah, elephant, giraffe, zebra (this is Uganda's only park where giraffe and zebra are found together), possibly Africa's largest herds of buffalo, hartebeest, waterbuck, bushbuck, warthog and more. Much of the wild life can be seen from the privacy of your veranda or the outdoor bathtub, but the best way to see the wildlife is up close, on foot. 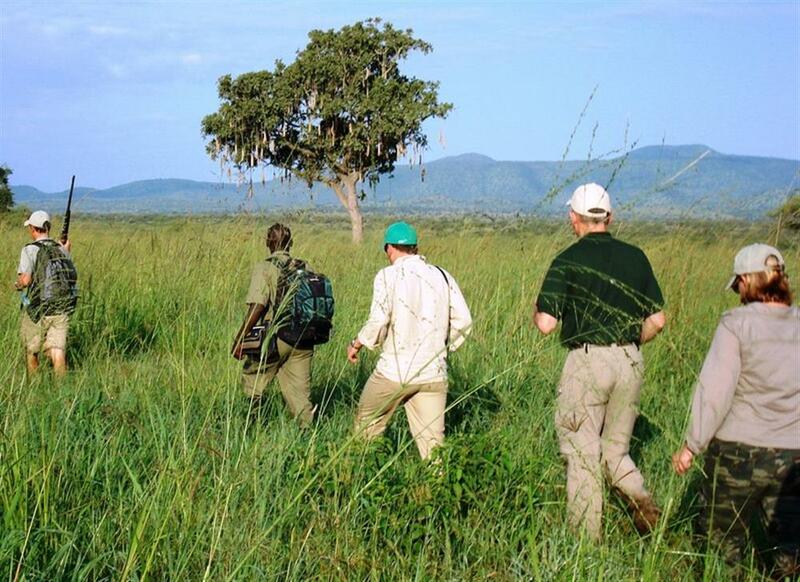 Walking safaris are one of the best ways to view wildlife in Kidepo, but game drives are also available. Other activities include night drives and visits to the local community.